As we all are aware that Drinking of Aloe Vera juice can be of great help to weight loss, but apart from weight loss did you know that there are many other health benefits that can be derived from drinking Aloe Vera juice? Since time in memorial human being has always acknowledged the healing properties of Aloe Vera. 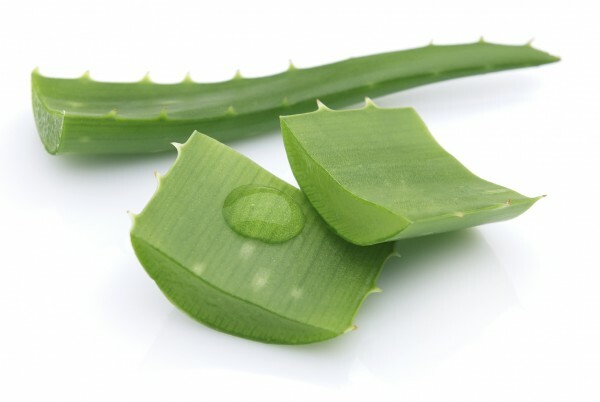 Because of its healing power my people has given the aloe Vera plant so many titles, for example, some called it the miracle plant and The Natural Healer. It’s among the lily family and is grouped under Xeroids which is a class plants that can conserve water by opening and closing their pores. The drinking of Aloe Vera juice has been discovered will help increase resistance to stress, fatigue, anxiety and trauma, all this are not good for our health. The juice is fortified with C, E, and B and act as a quick recovery supplement for minor burns, cuts, and scrapes. It assists in relaxing blood capillaries that promote nutrient and blood supply in exchange can be of great help for recovery from different illness and skin infections. The juice contains long-chained sugar molecules and mucopolysaccharides that goes into the membranes of the cells in your body to assist nutrients like water and electrolytes to enter your cells and flushes away toxins. These two actions are very vital to improving your energy levels and body metabolism. The different essential chemical composition of aloe Vera juice gives it that ability to rapidly penetrate your skin even faster than water and the vitamin E that is contained in aloe Vera juice serves as a great assistance to improve skin conditions. Anthraquinones and salicylic acid are analgesic properties of aloe Vera juice, and they assist in combating the growth and spread of bacteria and also serve as a pain reliever. 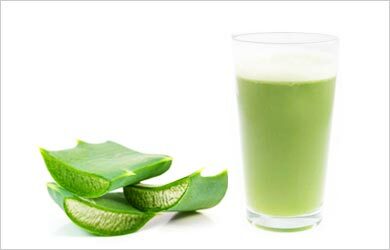 Regular drinking of aloe Vera juice on a daily basis will assist to initiate the process of loosening and discharging of waste material that attached to the inner lining of your colons like bacteria and undigested food residue. For that individual that has been diagnosed with osteoarthritis and rheumatoid arthritis, drinking a glass of aloe Vera juice daily can assist in relief the pain and stiffness of their muscles along with helping to alleviate the pains. It can also assist with regenerating tissues the joint muscles in your body. I believe you have been able to learn some more information about some of this excellent plant, one thing we must realise is that drinking organic juice with real plant and fruit extract will often not have good health benefits.